The third installment of the Lucy Snigglefritz series is now available in the Caribu app in a variety of formats. We have the original English version, the translated French version, and two new colouring books, also both in French and English. 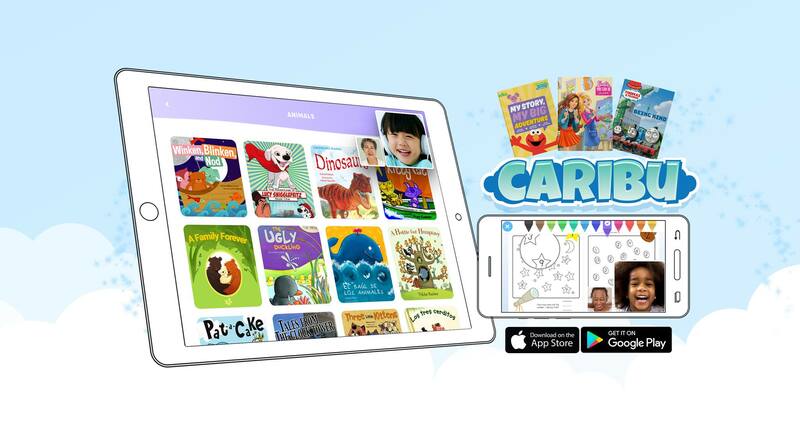 If you haven’t heard of Caribu, it’s an amazing app that lets parents or caregivers read and draw with children when they’re not in the same location via video chat. It’s like ‘Facetime and Kindle’ together. For more information, be sure to check out their site, or download their app and preview all the different books they have available right now.